The first round of any golf tournament, but particularly the Masters, is intriguing because it is generally where lesser known stars get their chance to shine. Without the pressure of actually having to compete for the win and without the burden of expectations, guys that nobody really expects to come out with a victory tend to do surprisingly well. This entry was posted in Uncategorized and tagged 2012 masters betting odds, master prop betting, masters betting odds, masters odds on April 3, 2012 by Bryan. 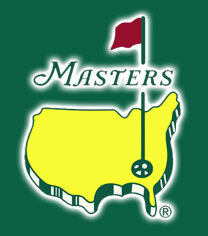 Masters Proposition Betting Odds Formed, How Many Letters Will The Winner Have In His Name? 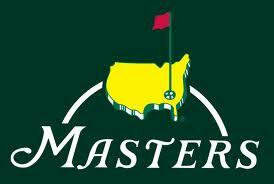 It’s officially Masters Week! So here at Masters Betting Odds, this is obviously the week we look forward to every year, with the first Major Championship ready to get going. And while we will be flooding the blog with a variety of articles and betting odds for the week, we are going to start off a little away from the normal spectrum on this Monday. Sure, we will get into the overall betting odds, top-10 odds, individual players odds etc. This entry was posted in Uncategorized and tagged 2012 masters props, latest masters betting odds, masters betting odds, masters odds, masters prop odds, masters props on April 3, 2012 by Bryan. 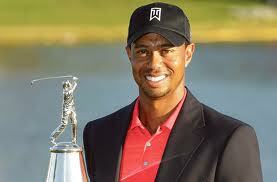 Apparently Tiger Woods only needed one win to make folks forget about a tremendously disappointing multi-year stretch. This entry was posted in The Masters Future Odds and tagged 2012 masters betting odds, masters favorites, odds to win 2012 masters on April 1, 2012 by toprankadmin. Anyone who watched the 2011 Masters last year will likely remember the difficult final round played by Rory McIlroy, after the then-21-year-old led the tournament for the first three days. It was a beautiful display of golf for 54 holes. This entry was posted in The Masters Future Odds and tagged masters futures odds, masters odds 2012, rory mcilroy masters betting odds, rory mcilroy masters odds, tiger woods masters odds on March 30, 2012 by Bryan. 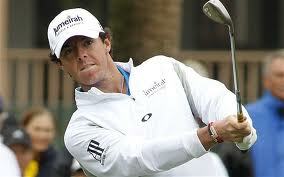 Rory McIlroy officially took over as the No. 1 ranked golfer in the land after recently winning Honda Classic. That’s the good news. The bad news, though, is that the guy who finished second to him in that tournament, Tiger Woods, is nipping at his heels. This entry was posted in The Masters Future Odds and tagged 2012 masters odds, phil mickelson 2012 masters odds, rory mcilroy 2012 masters odds, tiger woods 2012 masters odds on March 12, 2012 by toprankadmin. It’s almost that time of year again, when the Magnolias are in bloom, and the drive up the lane to famed Augusta National takes center stage in the golfing world. 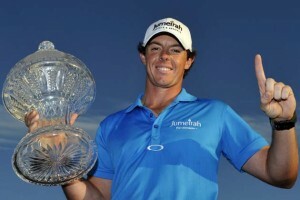 The 2012 PGA Tour season has already gotten off to a great start this season, with both veterans and up-and-comers getting into the winner’s circle. This entry was posted in The Masters Future Odds and tagged 2012 master, 2012 masters oods, augusta national, masters 2012, masters betting odds, rory mcilory masters odds, rory mcilroy, the masters, tiger woods, tiger woods masters odds on February 28, 2012 by Bryan. One of the most exciting golf tournaments lately was a ProAm? Whether it was Bill Murray’s constant comedy routine or the fact that Tiger and Phil back in the hunt to win a tournament, golf was back as an entertaining sport for the average viewer. People still feeling the hangover of the Super Bowl, found that there are still sports out there to watch while baseball season creeps closer. 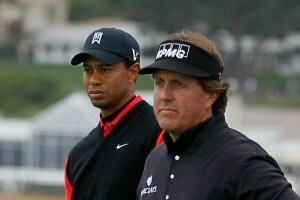 This entry was posted in The Masters Future Odds and tagged 2012 masters odds, phil mickelson masters odds, tiger woods masters odds on February 21, 2012 by toprankadmin.